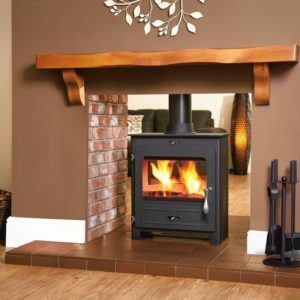 Our range of wood burners and wood burning stoves are selected for the high quality and efficiency. 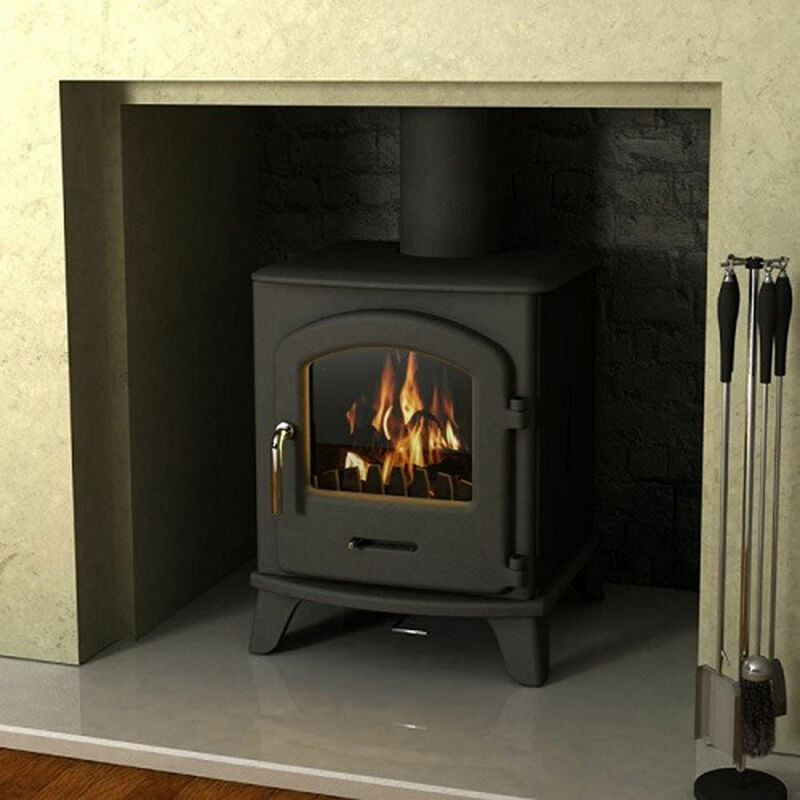 We offer extremely competitive rates and can provide you with a solution which will be a welcome addition to your home. 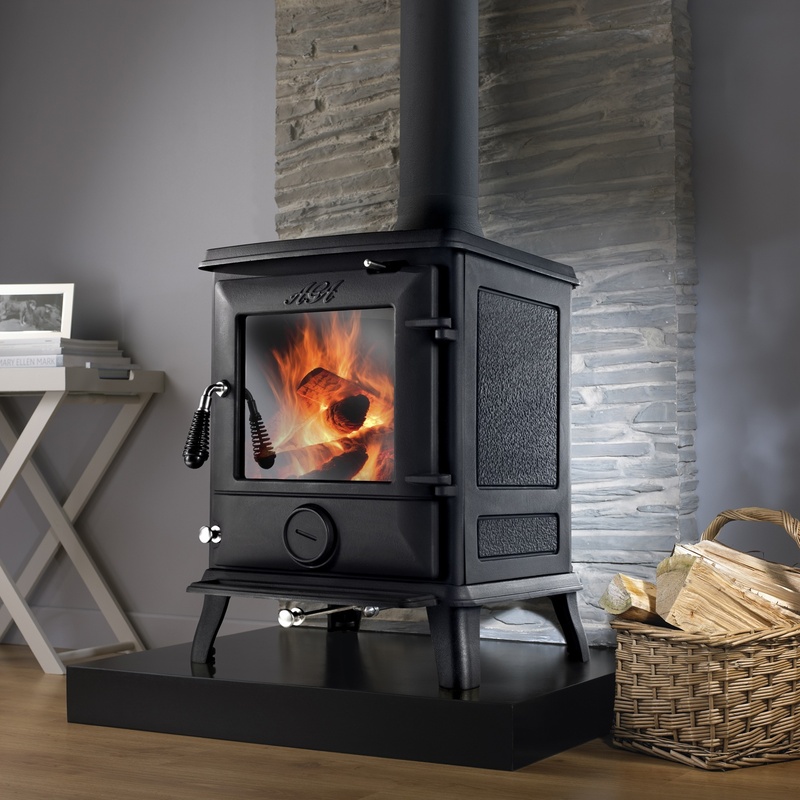 We only supply the best products from many of the UK’s leading brands and our stoves are available for immediate supply from our showrooms in Solihull and Stratford upon Avon. 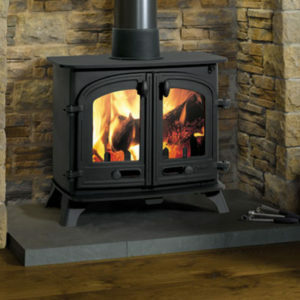 Please click on one of the links below to find our more information about our range of wood burning stoves from some of the UK’s leading manufacturers.